Rank 3 Kul Tiramisu cooking recipe FINALLY up! 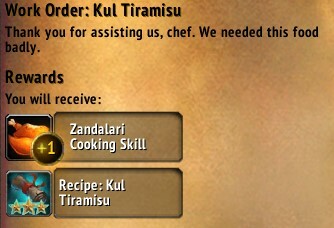 Got a message super early this morning (before 6am) from Delanoben on Bnet to tell me that FINALLY Rank 3 Kul Tiramisu is up! Of course it's on Kul Tiras. LOL. Anyway, I logged in and ran over to get it done. Out of interest I googled Kul Tiramisu and this popped up from Twitter from Jessica Clarke, one of the dungeon artists for WoW, and she actually MADE it! 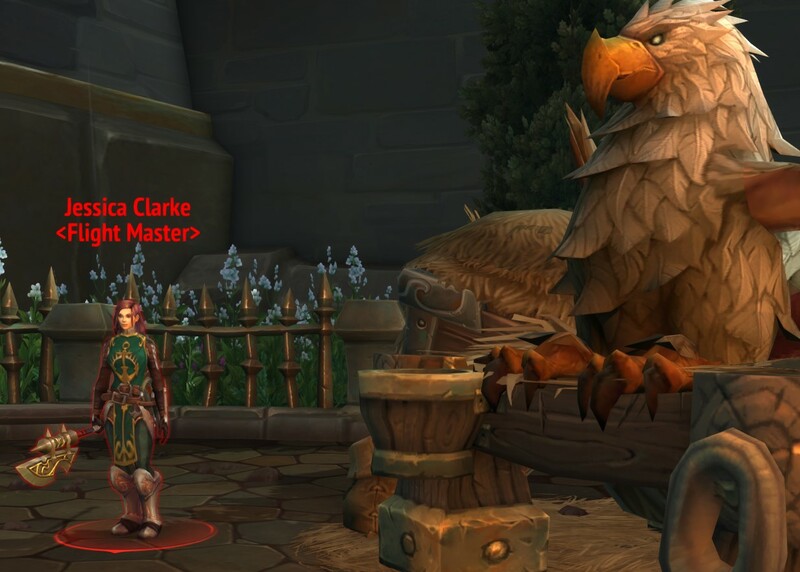 Jessica even has an in game NPC in Boralas! I had to stealth my way over there to take a pic, having no alliance toons to be able to snag it for me.